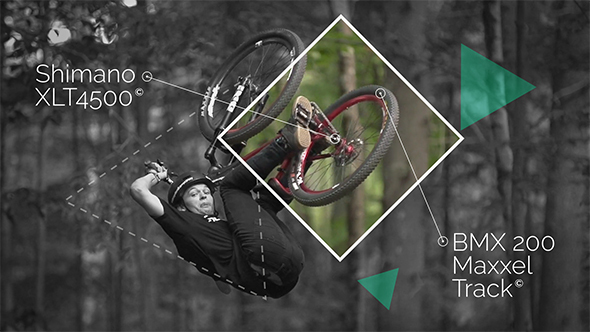 Stop Motion Frames is a versatile project that can help add emphasis to your action shots. Color, Size controls for easy editing. You can also change the frame hold/tempo timing. Requires no extra plugins. Compatible with AE5.5 and later. Video tutorial will help you quickly edit your project.